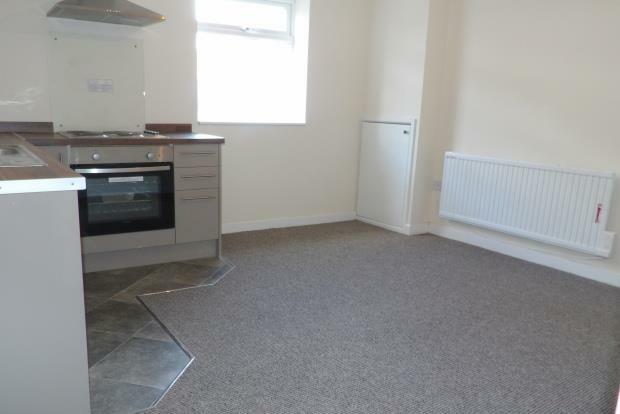 1 Bedroom Ground Flat Apartment To Rent in Sutton-in-Ashfield for £350 per Calendar Month. This gorgeous one bedroom ground floor apartment is a must view!! Its own private access to an entrance hallway with a shower room, bedroom and open plan lounge / kitchen. The apartment is ready to move into.